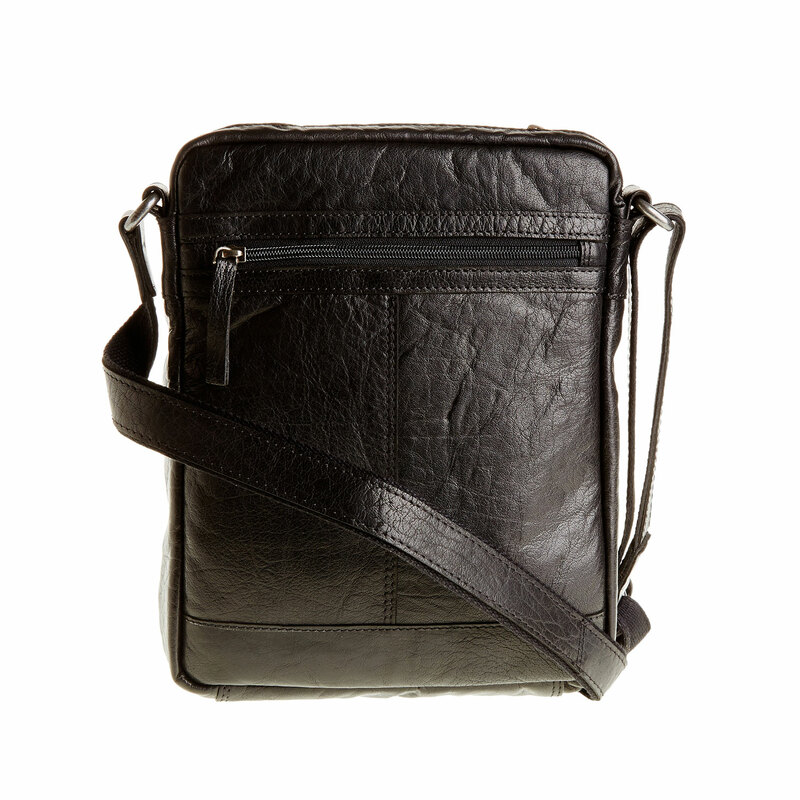 Men´s Crossbody bag made of smooth leather with a zipper and a flapped front pocket with a buckle. 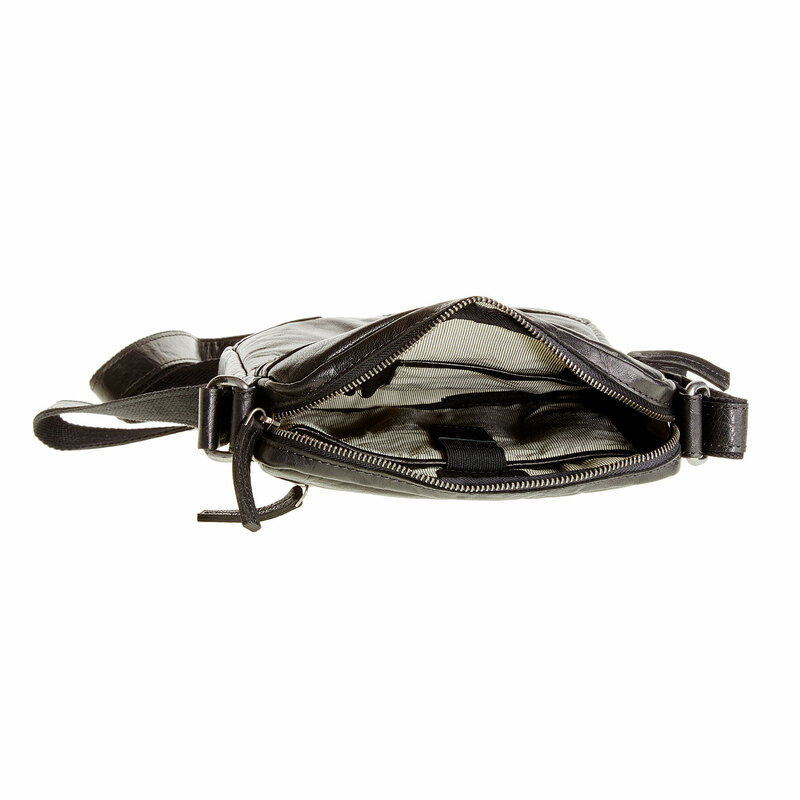 The strap can be adjusted as needed and the bag is pleasant to carry. 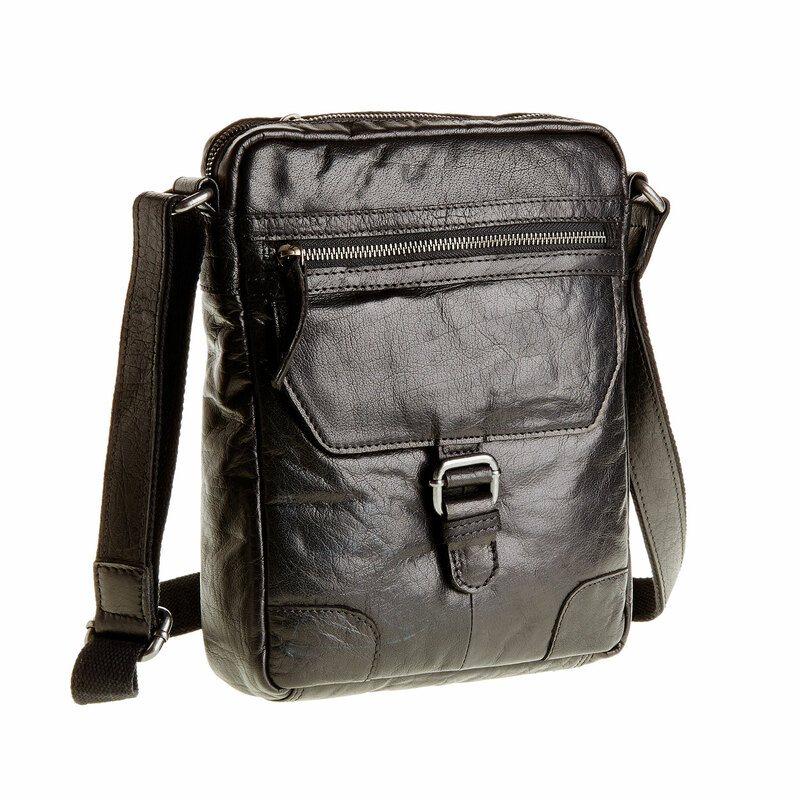 This model is ideal for travels as well as downtown meetings. 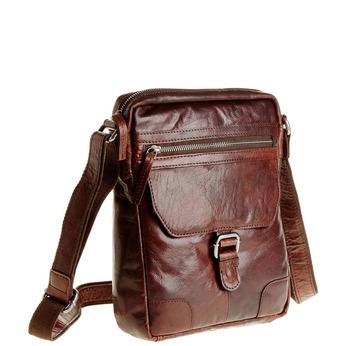 Combine with leather shoes or casual sneakers.